A Certain Smile and other ramblings….. I have just returned from a few pints in my local hostelry where I had a lovely conversation with a couple of charming Italian ladies about the English language. Which made me think of something I came across a couple of days ago. In the bookshops is a newish edition of Françoise Sagan, containing in a single volume her two novels Bonjour Tristesse and A Certain Smile. It said so on the cover. Both books were of course written in French and A Certain Smile was originally called Un Certain Sourire. 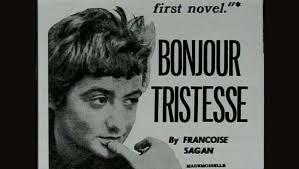 Yet that title has been translated while Bonjour Tristesse has not. The reason for this inconsistency is, I’m sure, that Hello, Sadness sounds so irredeemably stupid in English (so does the utterly literal Good-day, Sadness, which if anything adds a feeling of lunatic politeness). This is particularly true of Italian names. 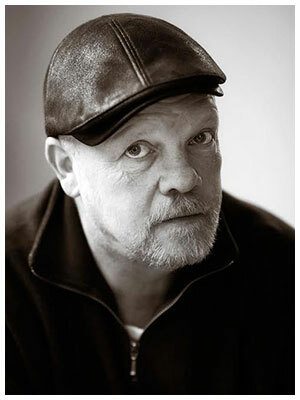 Would you go to an opera by Joe Green? Or be seduced by Jacob Newhouse? Or watch a film starring Lenny Goat? Of course not. Next PostTexting and bunga bunga….